At least I won't leave any hairs in the lining ! 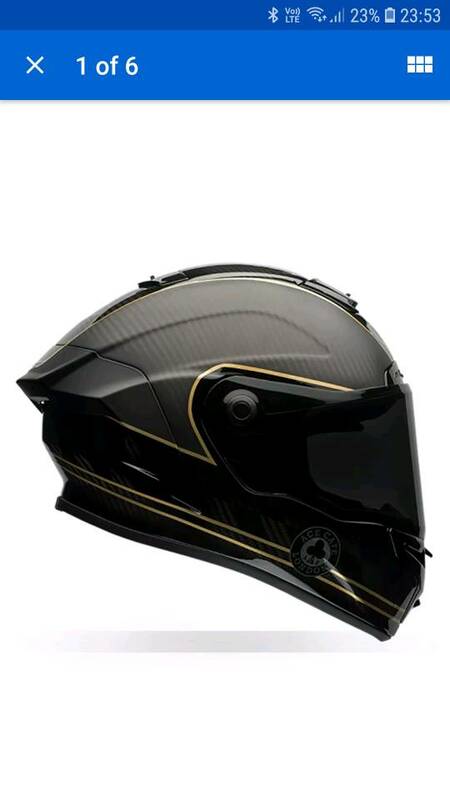 On it's way....Arai prices for the Dark visor....82 Quid !. 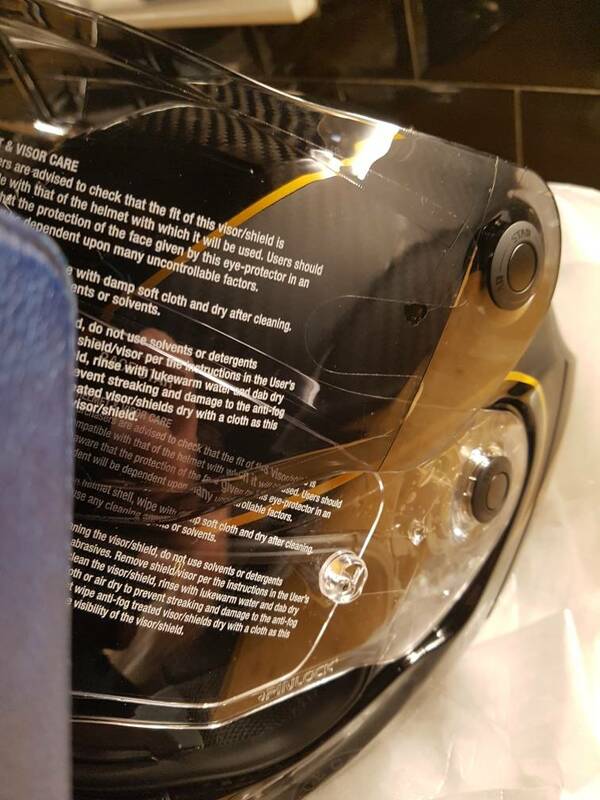 Visorshop... excellent service in the past and good people to deal with, should get it midweek..bought 200 rear Power RS too ..
Last edited by stuartb; 2nd December 2018 at 08:28 PM. Just getting my gear together for the season.. There is on the Clear visor though. I'm a bit perplexed.. 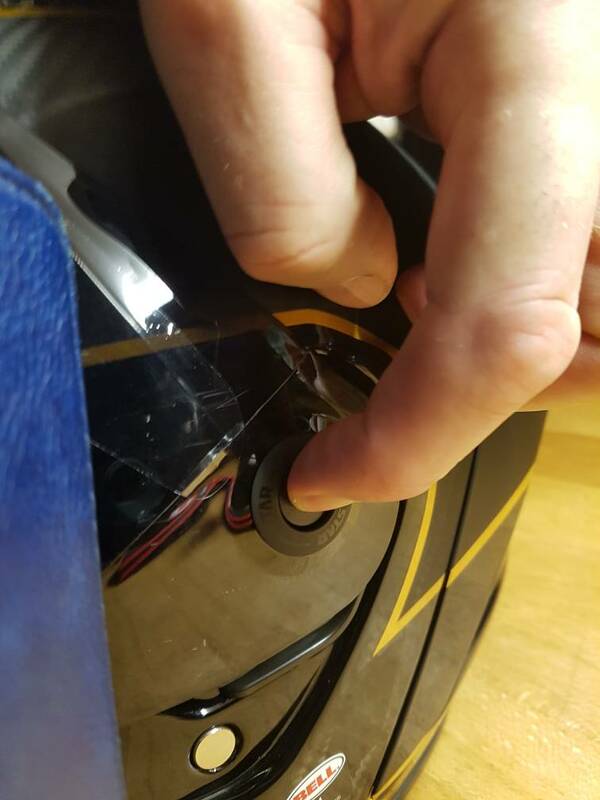 I hope then that the inside of the smoked visor is chemically treated similar to the older model which I have..and works perfectly well. I did ask if it came with a Pinlock..which it does, I just assumed it would fit the smoked visor. 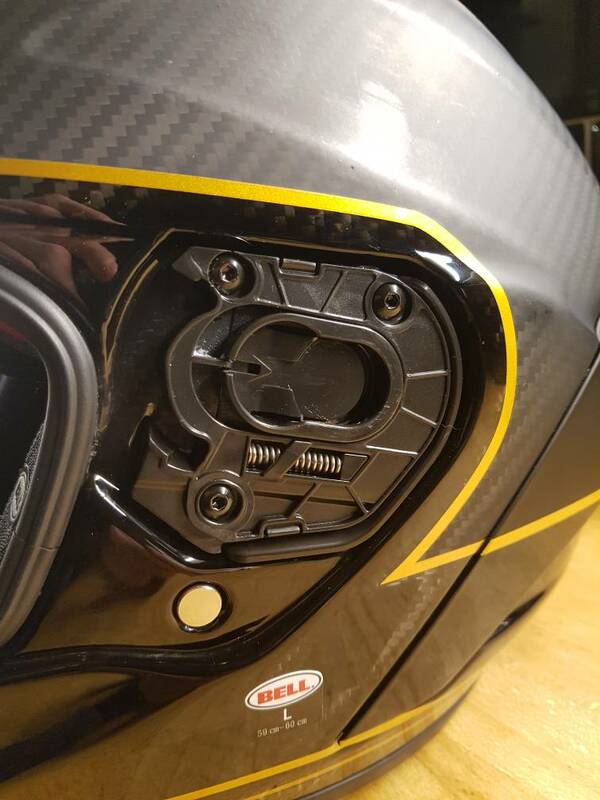 Can't see any info regarding this on the smoked visors packaging...grrrr..
Has to be the easiest visor to change ever... open visor, push button, slide forward...that's it ! Simply slides back into position with a snap... very impressive..
Last edited by stuartb; 16th February 2019 at 07:36 PM. Just noticed it must have an anti fog coating on it.... doesn't mention in the packaging or manual... aw well all good ! 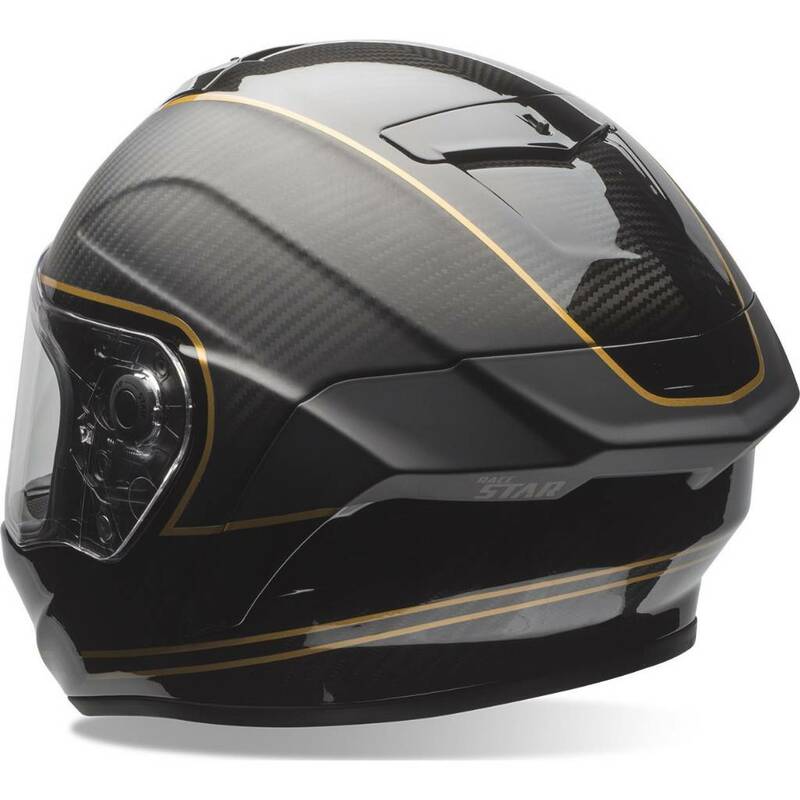 Looks like a fantastic bit of kit Stu, really is a stunning looking lid. 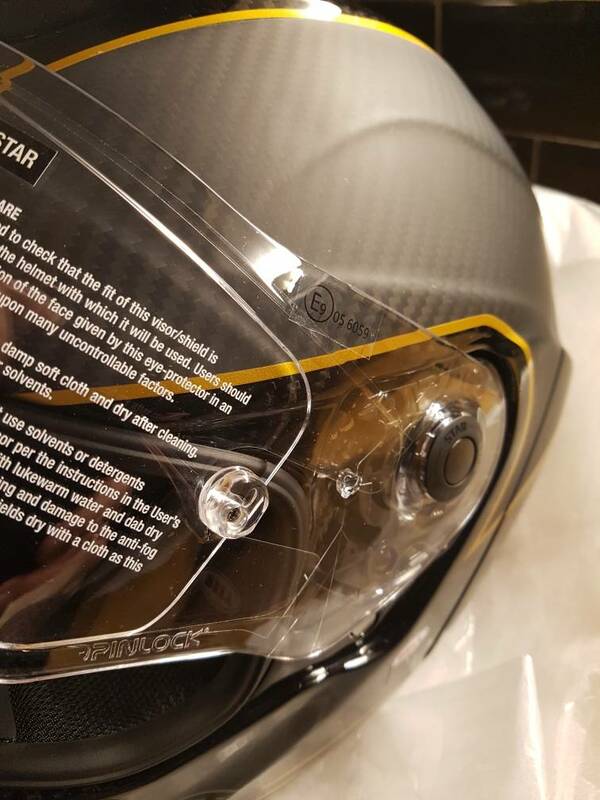 Re the smoked visor not being Pinlock compatible, this seems similar to AGV Pista helmets, which are available in both race and road specs. The former are not Pinlock ready. Better be good on the road lol ! Bit of feed back on this Bell Race Star.. I had it on yesterday and today, early impressions equal the look and feel of it.. it's incredibly well made, the strap even feels high quality...strange though that may seem but I feel I have to comment on that part. 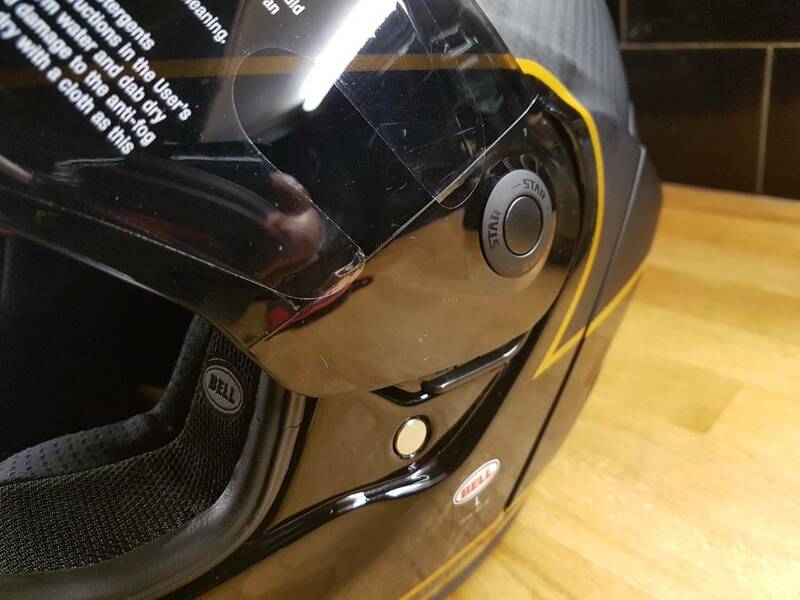 The magnetic catch for the loose end is excellent and I still can't believe how easy a visor change is compared to my RX V... No chin draught to speak of and very little buffeting at high speed. Only used it for 2 short blasts but I'm really pleased with the results... plus it looks really sharp... Bell have upped their game big style on this model.